The Prophet Ezekiel came on the scene at a time when the Israelites were adrift, and he brought vivid warnings of the dangers of rebellion. A master communicator, Ezekiel used a variety of creative object lessons to communicate the passion and purity of God. 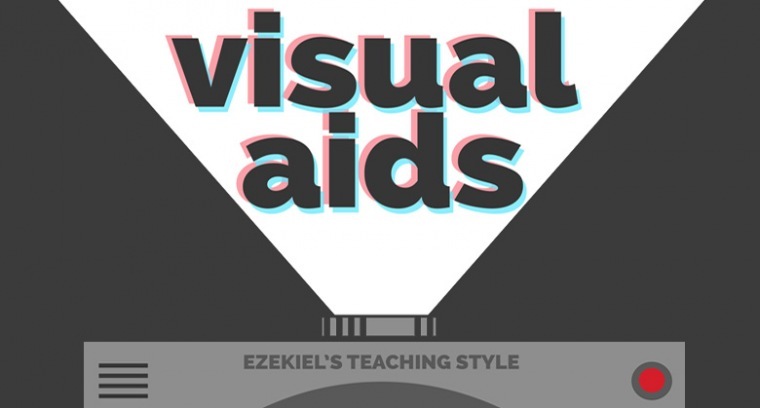 Even today, Ezekiel's VISUAL AIDS offer a three-dimensional guide for deepening your relationship with God. Join Horizon for this verse-by-verse study of Ezekiel, beginning on Aug. 6-7th at the Equipping Services.